Do you want to work in a youthful, dynamic and innovative atmosphere? Are you motivated by intellectual curiosity, enthusiasm, the desire to make an impression and are you attracted to challenges? If so, this is the place for you. 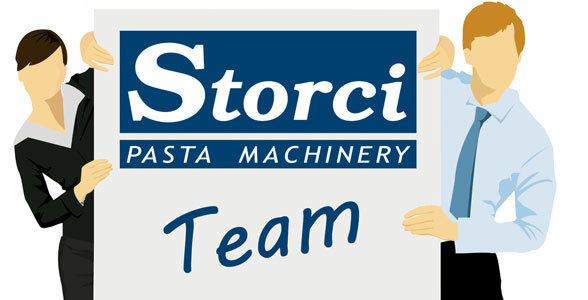 Storci values skills, competitiveness and professionalism. We have only one goal: to give our customers 100% satisfaction, offering products which always meet their expectations and requirements. Do you feel you share this objective? Send us your curriculum vitae: our staff will be more than happy to examine it with all the care and attention it deserves. Fill in the form below: Attach your CV as a pdf, doc or rtf file. Use the space available to send us a message. All fields are required.